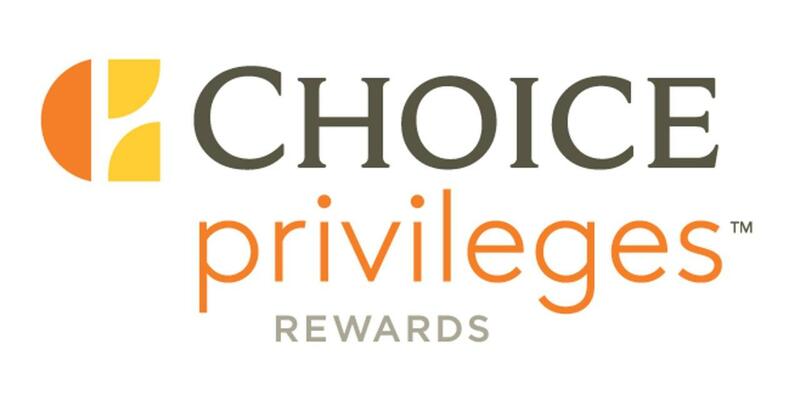 As a Ascend Hotel Collection© member, Admiral Fell Inn guests can participate in Choice Privileges Reward Program. Earn valuable points towards free hotel room nights and airline miles. it's fast and free to join! Use them for your next trip to Baltimore.